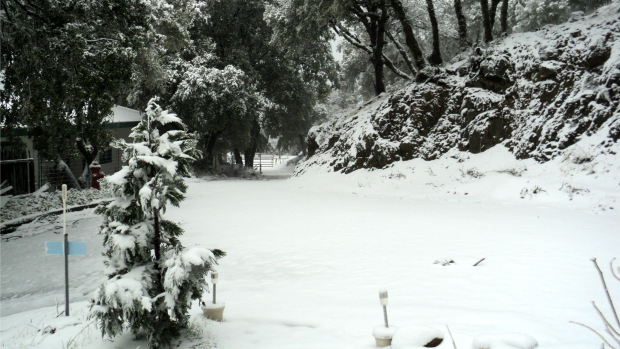 A winter wonderland on Monday graced South Bay hills yet again. Glistening snow could be seen blanketing Mt. 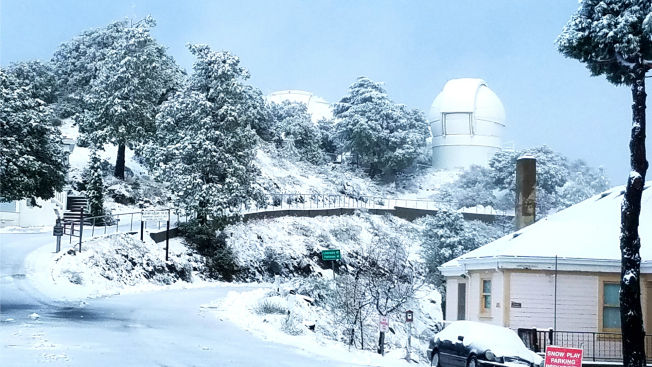 Hamilton near the Lick Observatory as a round of winter weather rolled over the mountain range. Monday's snow-capped spectacle was not the first time fluffy powder made an appearance on top of the South Bay mountain. Thanks to a number of cold storms this winter season, Mt. Hamilton has been dusted several times. 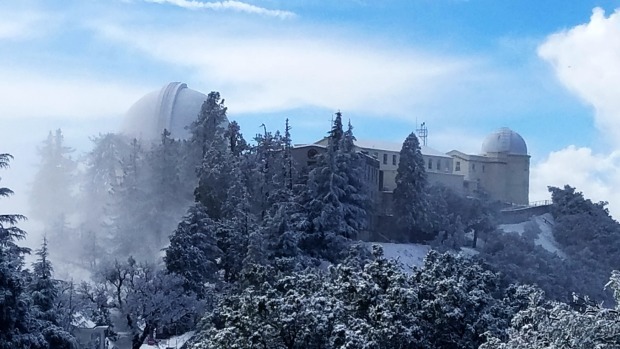 Those wishing to catch a first-hand glimpse of the snow are encouraged by Lick Observatory officials to check Caltrans road conditions before they make the adventure, which can be treacherous or even impossible at times because of closures. 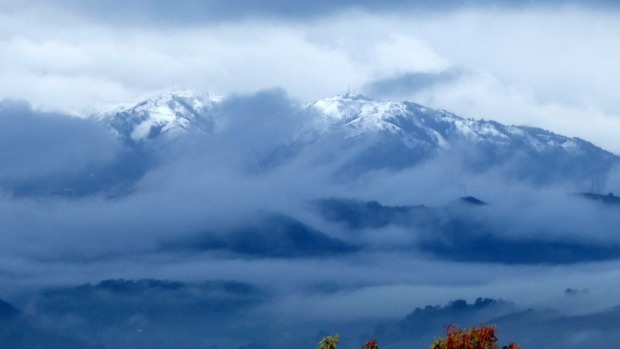 Snow-covered peaks across the Santa Cruz Mountains could also be spotted by folks in the South Bay. If you have weather photos, share them with NBC Bay Area by emailing isee@nbcbayarea.com.